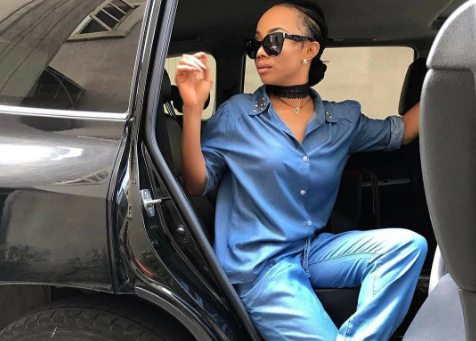 Popular OAP, Toke Makinwa rocks blue denim shirt and trousers in the picture below. 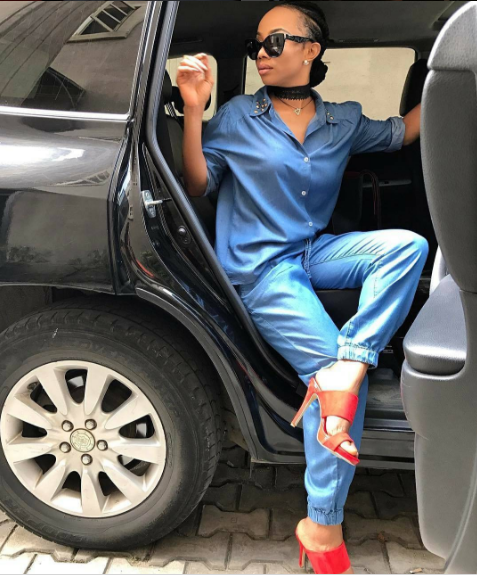 She really looks very dapper. What do you think?